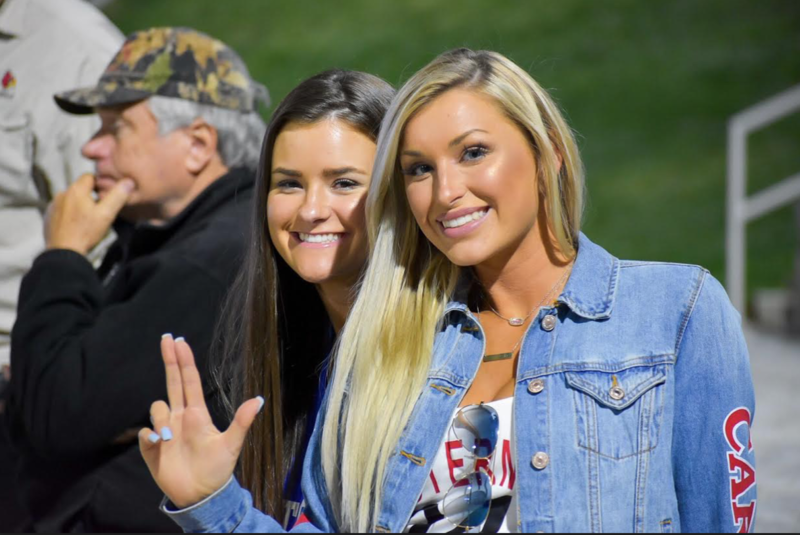 The only safe assumption about the next game is that a big payday is coming for the University of Louisville football program in this season’s opener against Alabama in the Camping World Kickoff game. A sum of $2.75 million to UofL for agreeing to play in the game. Not bad but Alabama, last season’s national champion, will take home more than $4.5 million. A far cry from the pre-Atlantic Coast Conference days for the Cardinals when Georgia once paid to get out of a game. Camping World Stadium, with a seating capacity of approximately 68,000, has been growing ever since it was constructed by President Franklin D. Roosevelt in 1936. It was a Works Progress Administration project intended to help end the Great Depression. The original capacity was 10,000, expanded to 12,000 in 1952, and increased again to 17,000 in 1968. A major expansion occurred in 1976, raising capacity to 50,000 for the Tangerine Bowl. It expanded again, by approximately 18,000 seats in 1980, becoming the Citrus Bowl. The largest turnout ever at the Orlando stadium was 74,635 for a Wrestlemania event in 2008. Seriously? Apparently there’s a whole other fan universe out there. 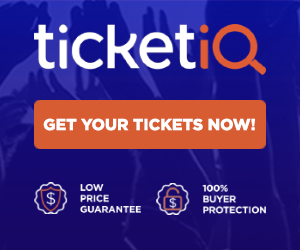 Card Game is teaming with @Ticket_IQ this season to bring you the best deals on UofL tickets. 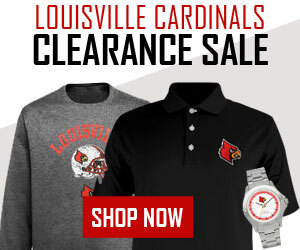 Support Card Game and find the #LowPriceGuarantee on Louisville football and basketball games. Check out the deals for this weekend. 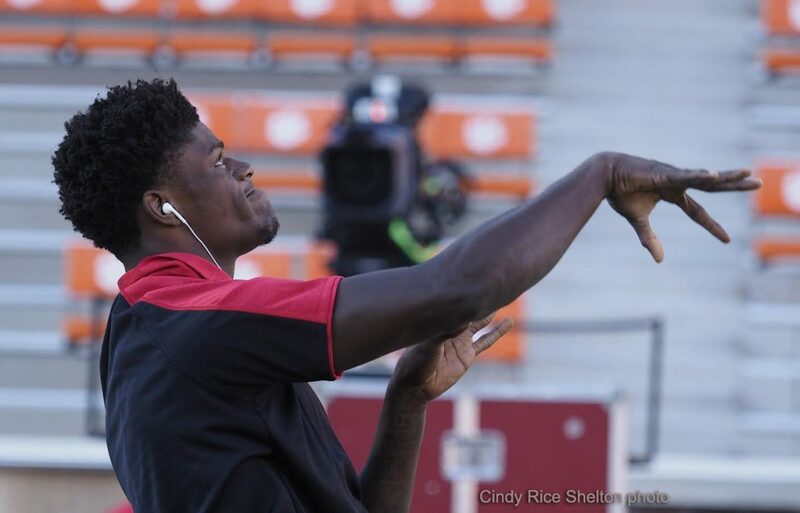 Following the disappointing loss to Clemson, University of Louisville football fans are left to ponder the chances of UofL still making it to college football’s championship playoffs. 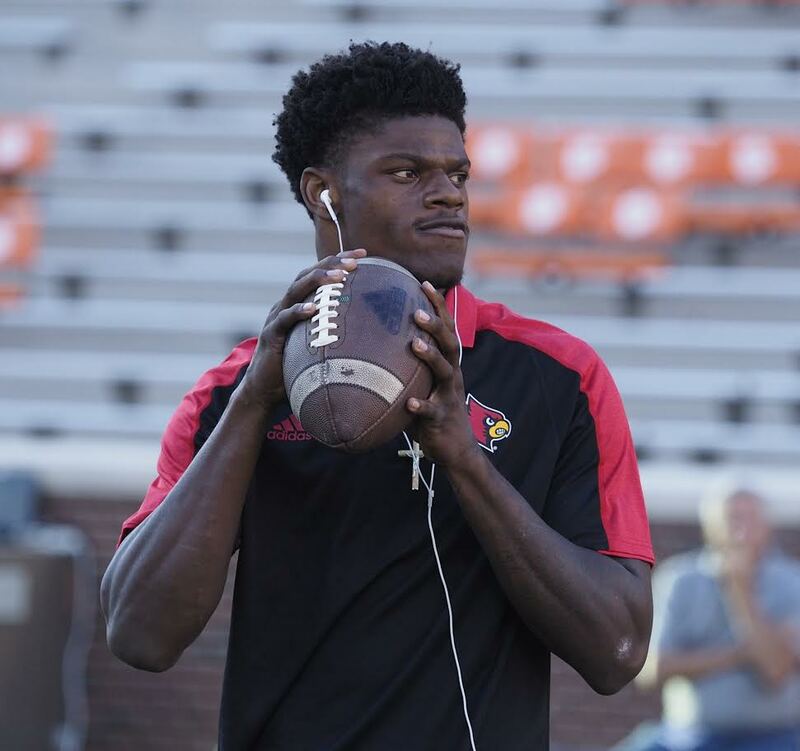 Their hopes hinge heavily on the popularity of sophomore quarterback Lamar Jackson. Right now, Louisville’s best shot for a playoff shot would be for Jackson and the Cardinals to take down an unbeaten Houston when the teams clash in Houston on Nov. 17. The college football world is hoping that happens because serious football fans want to see as much of Jackson as possible. Jackson is on pace to become the first player in Football Bowl Subdivision history with 6,000 yards of total offense in a season, according to Kelly Dickey, UofL sports junky. The record is 5,976 yards. Most fans would concede, however, that the odds getting to the playoffs are not great, not with nine undefeated teams in the top 10 of the Associated Press. Seventh-ranked UofL is the only team in that group not undefeated after the first five weeks. Louisville was so close to still being in that group, one yard from a first down, two yards from a game-winning touchdown with less than 40 seconds remaining in the game. Like William Gay getting flagged for being offside on that failed Rutgers field goal attempt back in 2006, the memory of James Quick going down so easily a yard short a first down is going to stick with UofL fans for a long, long time. While it’s true that one play or one player may not necessarily be responsible for losing a game, it can’t be denied that had a single play turned out differently that Louisville would be considered an odds-on favorite to make the playoffs this season. UofL is going to need a lot of help to get there. Alabama, Ohio State and Clemson are 1, 2, 3, respectively. Other traditional big-time programs like Michigan, Tennessee and Texas A&M, as well as Washington and Houston are serious contenders for one of the four playoff spots. NCAA football betting odds for the slots are all over the place but at least one source has Alabama and Ohio State at 5-2 odds, Clemson and Washington at 7-1, Houston and Louisville at 8-1, Michigan at 12-1 and Miami, Tennessee and Texas A&M at 20-1. Forget about UofL getting to the ACC championship game. There’s just no way Clemson loses two more conference games. Louisville has to get back on the winning track and stay there, taking care of business against Houston and in the final home game against Kentucky. Equally, if not more, important, Jackson must continue his record breaking pace. 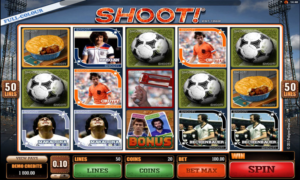 Along with that comes an immediate ratings boost for any network in a game in which he is involved. He’s currently averaging 300.8 yards of total offense per game in his career, according to Dickey. He says Jackson is currently on pace to break the NCAA record of 63 total touchdowns in a season with 4:17 left in the second quarter vs. Kentucky on Nov. 26. The news that Louisville and Alabama will open the 2018 season in the Citrus Bowl brings back an assortment of memories from the last time they met. 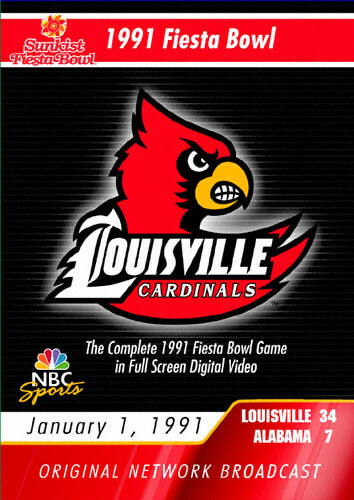 That would have been the Fiesta Bowl in 1991 at Tempe, Arizona, inspiring us to get that first big-screen TV. Easily the biggest game in UofL football history at the time, Alabama was a prohibitive favorite, a traditional SEC power expected to easily roll over Louisville, which was an independent at the time. The fact that UofL Coach Howard Schnellenberger had almost a month to prepare for Alabama was lost on the sports media, along with Louisville’s 9-1-1 record that season. Three days before the game, I had forked over mucho bucks for a huge console TV, with a 48-inch screen, encased in a walnut cabinet. State of the art, it would be main attraction in the basement. I couldn’t wait for it to be delivered the night before the big game. The call came from Smith Furniture that they were on the way. I figured it would take a while for them to get there so I dashed out to a video store to rent a movie. I returned home, video cassette in hand, eager to get acquainted. But sitting in the center of the family room sat the TV where the guys from Smith Furniture had left it, making no effort to get the monster to the basement. The set weighed at 300 pounds and the delivery guys told my wife they wouldn’t be able to get around the corner into the basement. Lots of company coming by the next day for the Fiesta Bowl party. Calls to Smith Furniture were to no avail, they were closed. Panic time. I told Barbara the TV was going to get to the basement if I had to start cutting holes in ceilings and walls. Desperate, I called Joe, our next door neighbor, and he called another neighbor. Three anxious and perspiring individuals, refusing to accept failure, were slowly and cautiously able to get it down the steps and around the corner. Finally, there it was. A monument to persistence and fanaticism. The next day came a football game-watching party that will never be equalled. Browning Nagle completing a 70-yard pass for a touchdown to Latrell Ware, Ralph Dawkins scoring on a five-yard run, a 37-yard pass to Anthony Cummings for another TD, and a UofL recovery of a fumble in the Alabama end zone. UofL was up 25-0 after the first quarter. The Cardinals would win the game, 34-7, shocking the world of college football. The TV was in the basement for about eight years before I handed it down to my son Steve. I wasn’t there when he arrived with friends so I’ll never know how he got it out of the house. “Leverage, dad,” he said. “Simple leverage.” I suspect that were some high levels of anticipation on the part of the newest owner, eager to watch UofL football on his own big screen. 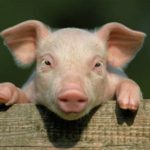 Subscribe to CardGame's RSS feed. Is Muffet more angry at men than disappointed in women? porkins on Is Muffet more angry at men than disappointed in women?Bitter. Angry. Miserable. Glad I don’t play for her or am married to her. 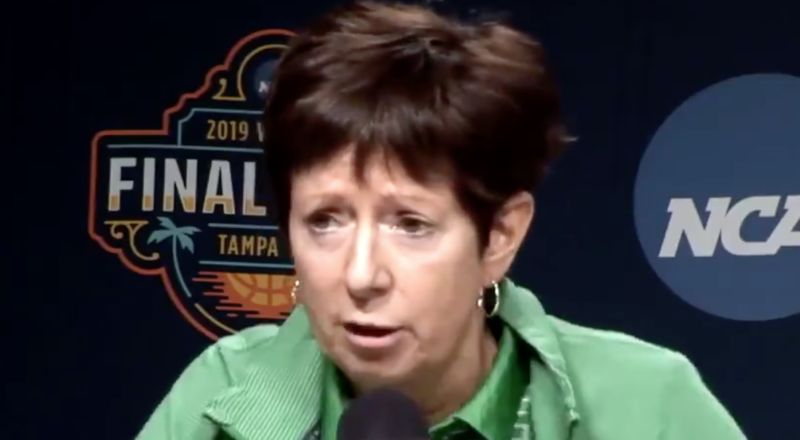 Bcs on Jeff Walz adds options for leaving Louisville postJeff needs to remain here and build a legacy, and he is young enough to surpass those of Summitt and Auriemmo. Go Cards!!! Keith Thomerson on Cabooses more valuable to UofL than additional parkingAnother example of GREED. UofL better worry about how to put fans in the seats. Big stadiums with empty seats does not look good on TV.